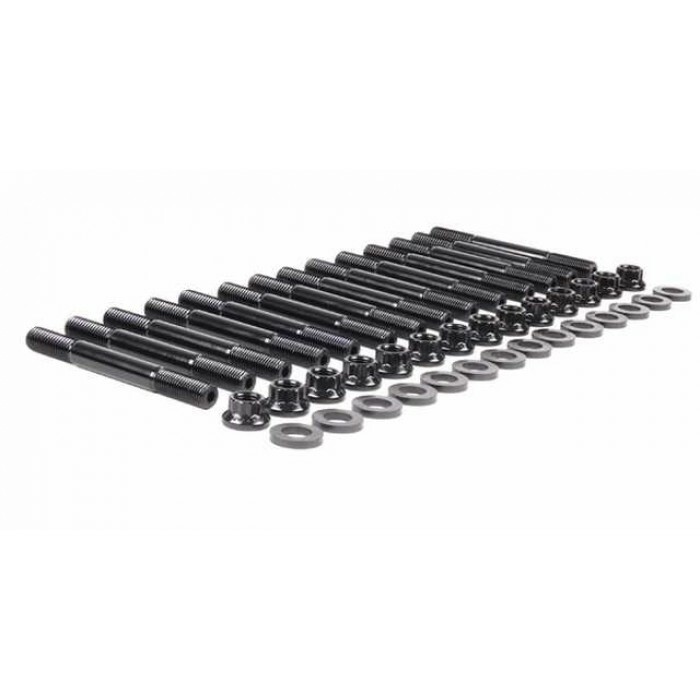 Everything to clean your fuel injectors, valves, o2 sensors and the combustion chamber; alongside an oil conditioner to keep engine components clean to help extend engine life and reduce cost of operation. 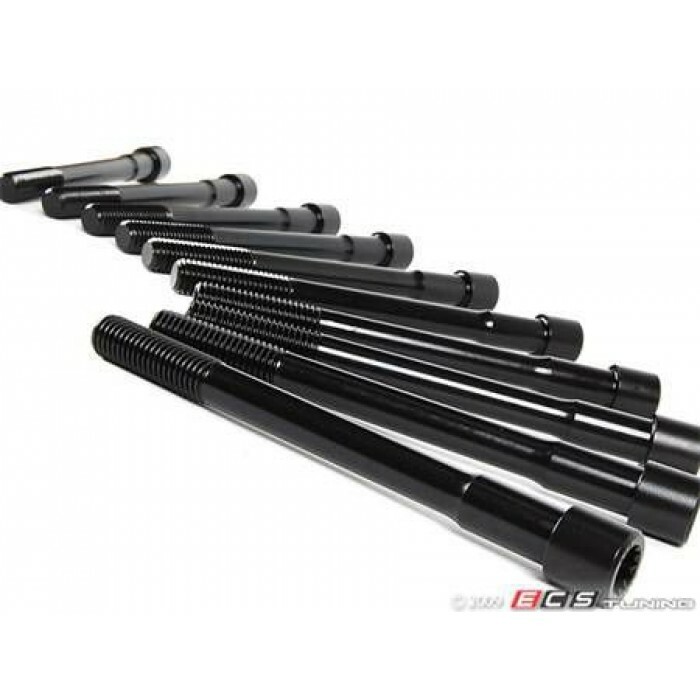 High strength head bolts with a triple square headThe OE cylinder head bolts have to be replaced every time they are removed. Not only is that a large expense, but it can also be frustrating if you ha.. 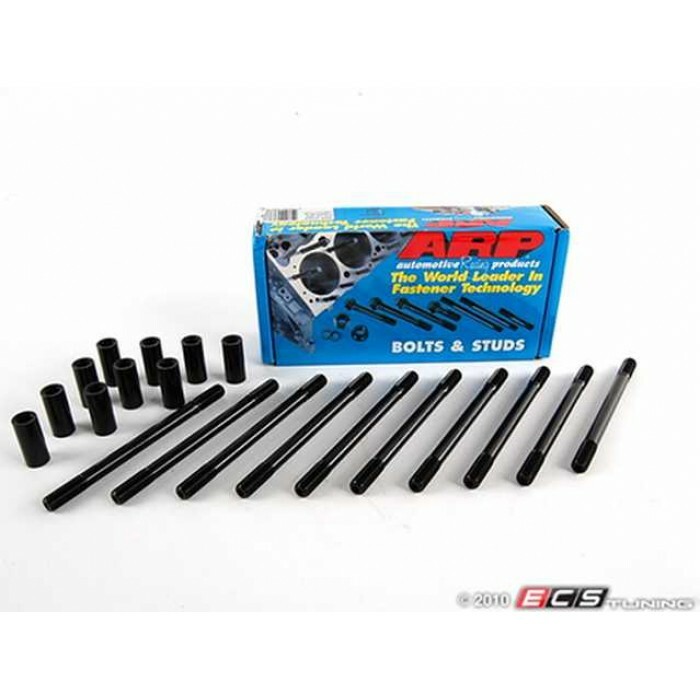 These ARP head studs for VW & Audi MK7/MQB EA888 Gen 3 2.0T engines are made from premium grade 8740 alloy steel which is rated far superior to many "aircraft quality" competitors. The studs are h.. 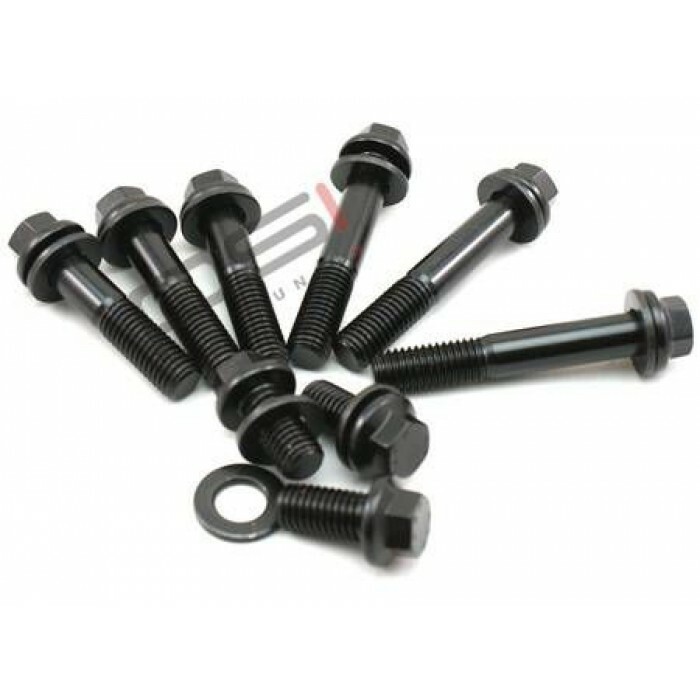 Convert to high strength head studsThe OE cylinder head bolts have to be replaced every time they are removed. 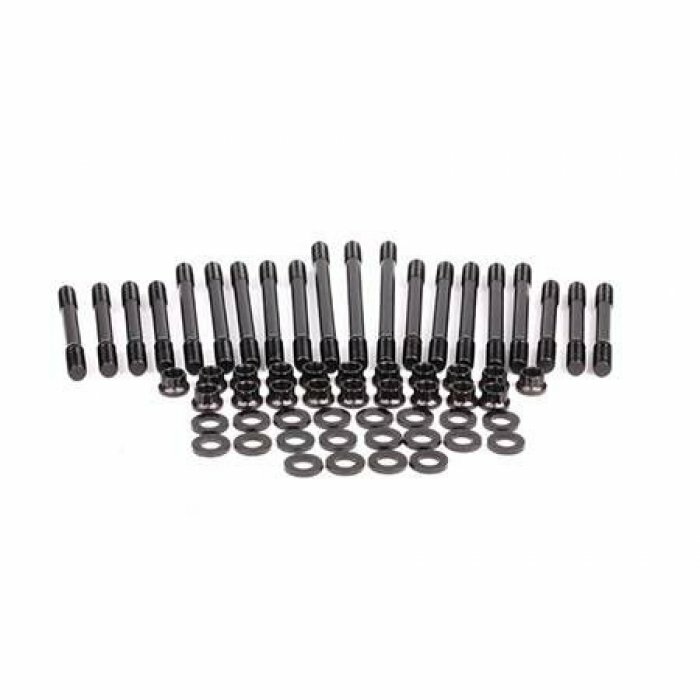 Not only is that a large expense, but it can also be frustrating if you need to remove th..
Stud conversion set up with 12 point fastening nutsARP designed head stud kits are the best way to help the strength of an engine build or rebuild. 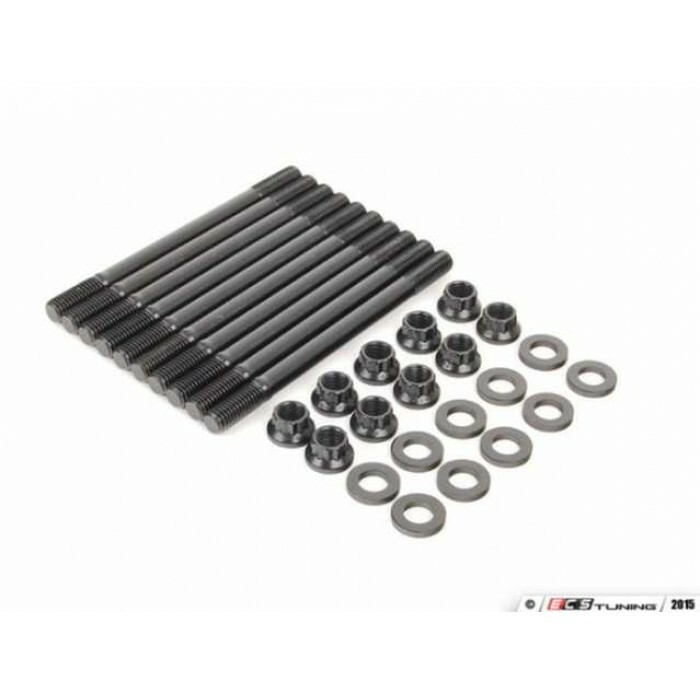 This kit will allow you to switch from running head ..
Upgraded kit of studs and nuts for main bolt replacementARP Main Studs are manufactured from 8740 chromoly steel, heat-treated in house for 200,000 psi tensile strength and precision J-formed threads .. 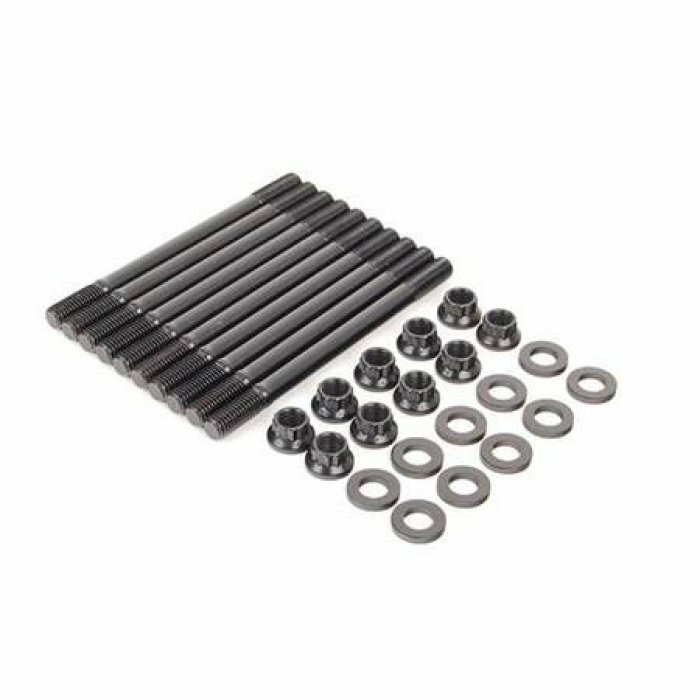 Easily install these uprated prop shaft bolts and washers to avoid the failure of the OEM items.Complete kit of ARP heat-treated 8740 chromoly bolts with a black oxide finish.Torque settings 73nm..